NOTE: You need a Mac or Windows machine with the Android SDK installed, and the Unity Android basic or pro license. No developer program subscription is needed if you are not publishing. This is very simple and addictive game played in many carnivals in real world. Now you can kill some time with this mobile game similar to “Can Knockdown”. You have some balls and some cans. You must hit with the balls all the cans to fall on the floor. Once you do that you will continue to the next level. 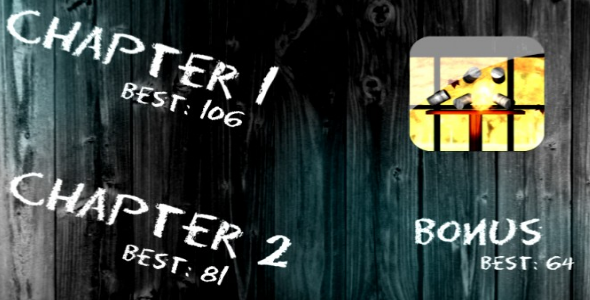 Enjoy with two chapters and many levels in each of them and make great HighScores. Also, you have special bonus levels to knock all of the little cans with only one ball per level. Choose how to spend your time, enjoy with nice graphics and great explosions. More levels will be added in the future. Play all levels completely free with only ads integrated. Click the icon of the game in main menu for more info.